Although a BSoD won’t damage your hardware, it can ruin your day. You’re busy working or playing, and suddenly everything stops. You’ll have to reboot the computer, then reload the programs and files you had open, and only after all that get back to work. BSoDs have another negative effect: They encourage sociably unacceptable language. 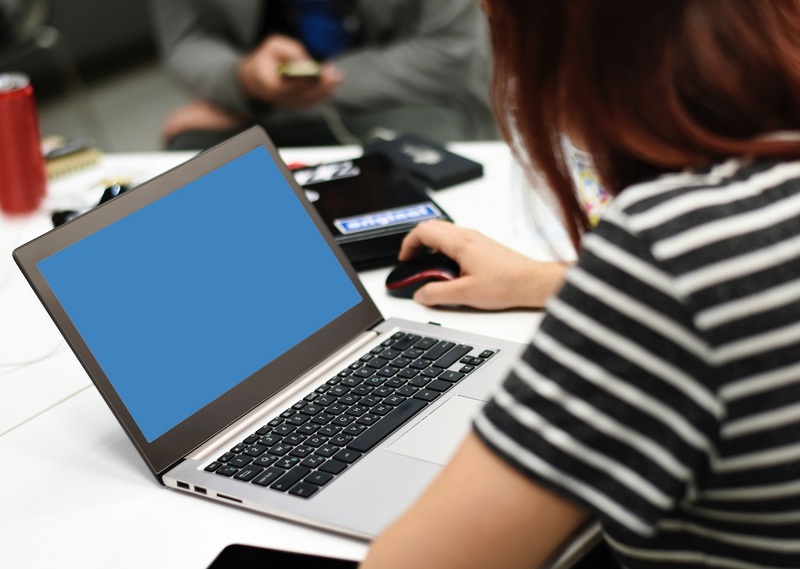 If there’s a young child within earshot when your screen goes blue, their vocabulary may go blue in another meaning of the word. Aside from these problems, a single, rare BSoD is nothing to worry about. But if they start happening frequently, you’ve got a problem that needs to be addressed.